Are There Jains in America? Jainism is a source of great inspiration for those who practice it, because it’s all about karma and attaining spiritual liberation after perfecting the way day-to-day life is lived. 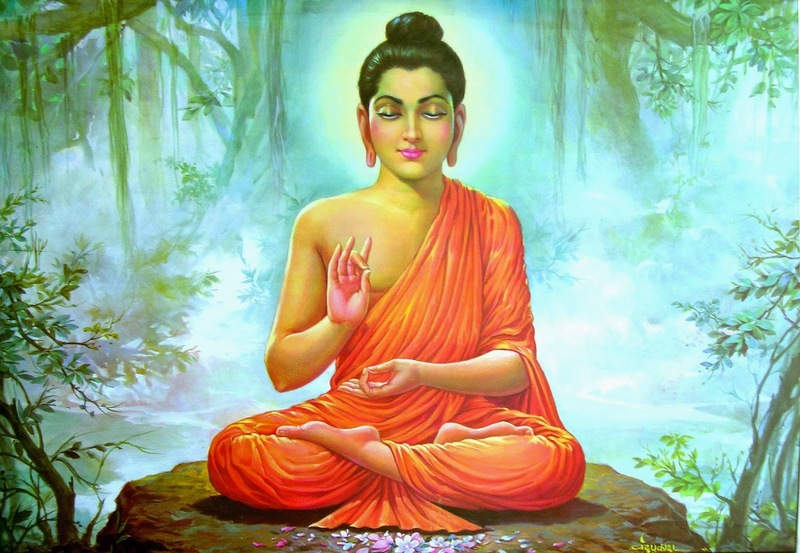 While many of us may not even know what the religion is or anything about its core tenets, there are actually plenty of Jains living in America today. It mostly started with a period of immigration that began in the 1900s and peaked in the 1970s. In 1893, Virchand Gandhi visited the United States and began to speak publicly about Jainism during the first Parliament of World Religions, a gathering which was conceived as a way for people to discuss their various beliefs in a world forum. Although the first took place in 1893, the next would not be held until a century later in 1993. Since then, the meetings have been held every few years. Gandhi’s publicity led to a St. Louis Jain temple being built in time for the World’s Fair held in the same city in 1904. The temple has bounced around since then, landing in Las Vegas and then eventually Los Angeles, where it stays today. This was the foundation for the influx of Jains who would grace the United States in 1944. An order of monks and nuns make up part of the Jain community. They take a number of vows and make lifelong commitments during their initiation into the order, and work to perform duties deemed sacred to Jainism. Members of this order abandon material wealth. Chitrabhanu, a former Jain monastic, eventually traveled to the United States in 1971. He first landed in Harvard, where he gave a number of lectures about his faith. He then created a Jain center in New York City. He was only the first to do so. Acharya Sushil Kumar entered the country in 1975 and established more a number of other centers. Together, their support led to the Federation of Jain Associations in North America (or JAINA), which is an organization created in order to promote Jainism in North America. JAINA is welcoming to all and representative as such because it does not discriminate between Jain sects. 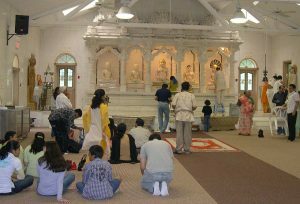 About a hundred thousand Jains live in the United States, a number which comprises about a third of all those who reside in countries outside of India. There are at least two dozen temples still standing in the U.S., and by 2010 it was home to more temples than in any other country. Jains who live in the U.S. are well known for their hard-working attitudes and are frequently employed in high-paying managerial or administrative positions. Jains believe in harmony with nature and that all animals should live together helping one another. It should therefore come as no surprise that they often volunteer for animal-related causes. If you would like to pursue an education related to Jainism, Florida International University offers the Bhagwan Mahavir Professorship in Jain Studies. Next PostNext What is The Jain Emblem?